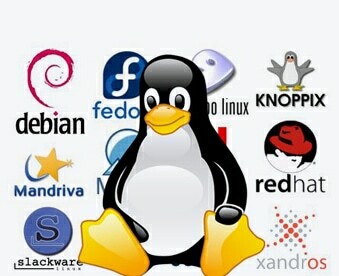 Linux OS level support for US-based client who provides customized online streaming of media. 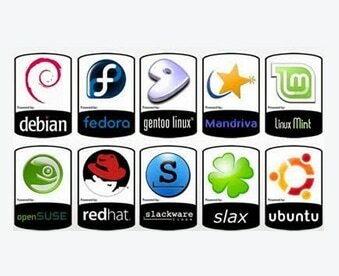 As per the client’s requirements, we customize the Linux (Slackware) OS to host the media sharing applications. It should be more secure, quick booting, better server performance and much more to be hosted on Amazon Web Services (AWS). After gathering the client’s requirement, our team of qualified professionals at ANGLER, came up with appropriate solutions which will satisfy the client’s needs. 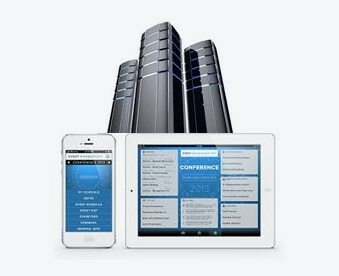 We customize the OS according to the application’s requirement and the client’s need. We rebuild the Kernel by modifying / removing the unwanted modules / services and use shell scripting wherever required. We build the OS and most of the images created are bundled and store it in the client’s Amazon account. 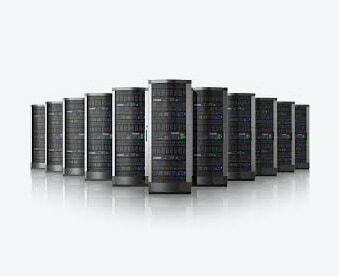 We also support Amazon web services like S3, EBS, VPC, Load Balancer and much more.